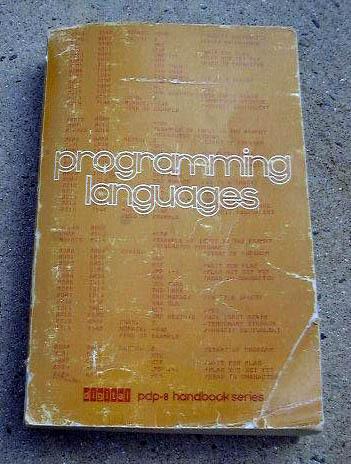 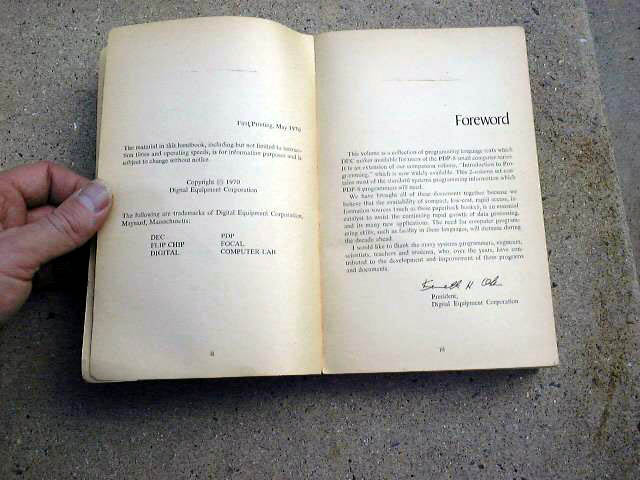 Programming Languages (and its companion book) by Digital Equipment Corporation is one of the classic tomes of the early 70s on popular programming languages for the PDP family of computers. 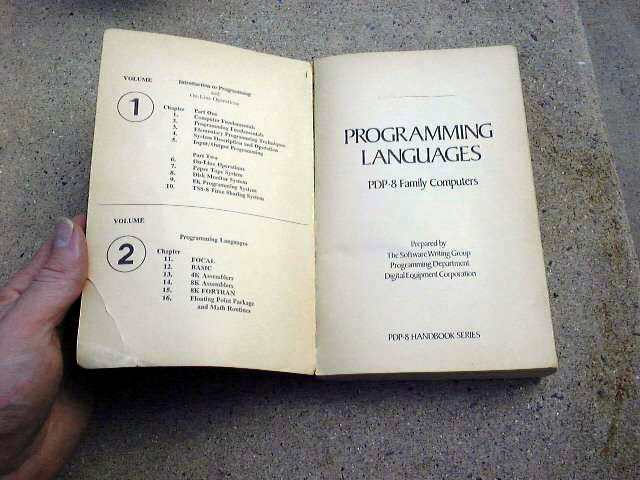 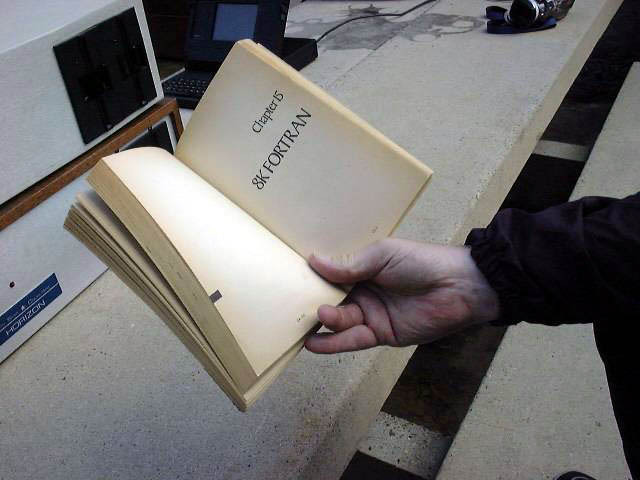 These were geek bibles to many including Steve Wozniak and Allan Lundell (DigiBarn co-founder). 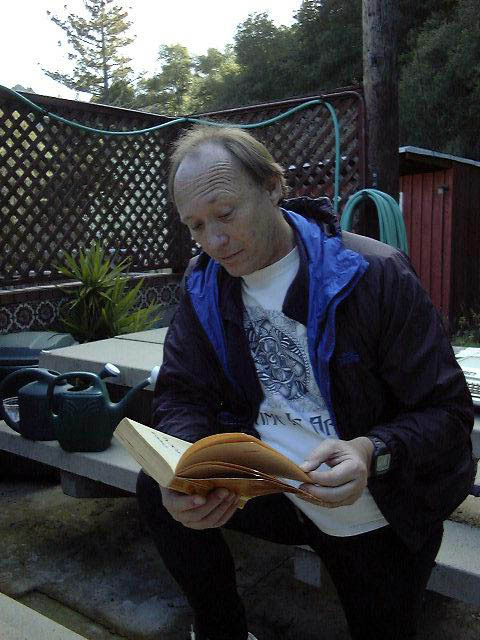 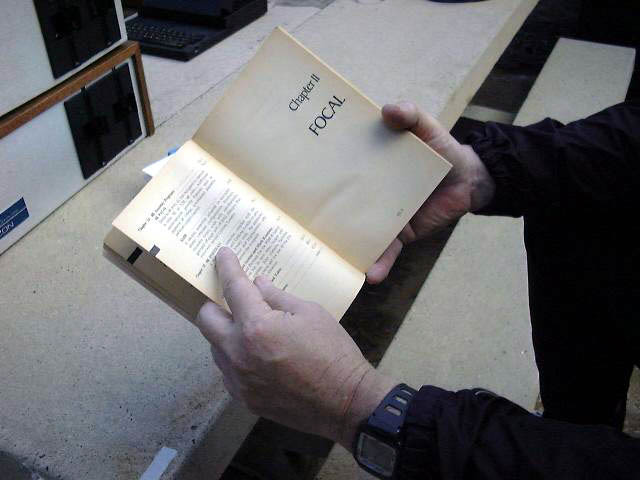 Steve relates that when he first cracked this book his mind opened to the magic of computers, as he finally understood how they worked and that they were whole worlds unto themselves.